With all the recurring pain that you suffer from your day to day activities, getting a soothing massage is one of the best options to wrap up a tiring day. 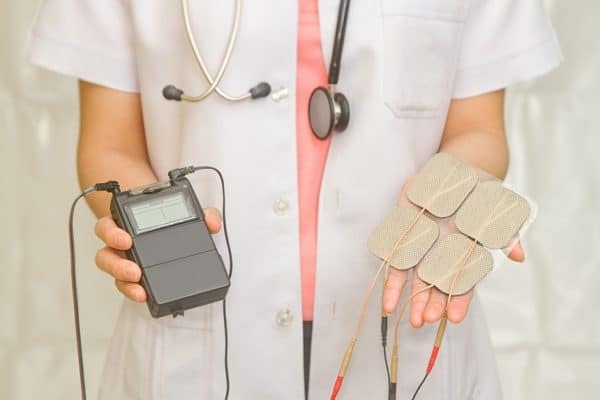 Whether you go for the services on a massage spa or through a home foot spa machine or a handheld massager at home, the deep pressure, vibration, and kneading motions provide a different kind of pain relief and relaxation. Massage therapy sessions have become highly accessible to everyone. But despite its healing and calming effect on one’s body, a massage can share its utmost health benefits when you determine the type of massage that best suits you. But what are the different types of massage? Which massage is the right one for you? Which Massage is the Right One for You? There are a lot of types of massage therapy and each has its own health benefits. Although they vary from one another, these types of massage therapy still share common benefits that can alter your mood, provide pain relief, and give you a better overall well-being. If you ever think of getting a massage after going through a pile of tasks at work or at home, here are some benefits of massage that you can luxuriate in. A massage therapy has the ability to alleviate the pain in many different parts of your body. It can provide an effective treatment for muscle tension. It can give you a soothing and relaxing feeling after an exhausting day. With proper treatment and therapy, your body can feel more relaxed which allows you to get a restful sleep and better relaxation. It can also be an effective treatment to reduce stress and anxiety. It aids the lymphatic system to function more efficiently. When the lymphatic system functions well, it can fight off potential health risks and fortify your body’s defense system. As it loosens the muscle tension, a massage therapy can improve your flexibility that allows your muscles and whole body to move at its utmost capability. It reinvigorates your body to help you out with the next day’s tasks. Everyone can truly experience all these health benefits, especially if they undergo a professional massage therapy or go through a massage session according to what they really need. But if you really want to target a particular area of your body or a certain pain you want to get rid of, it is significant to know the different types of massage. Massage isn’t just all about random strokes and motions. The pressing, kneading, and rubbing can all vary according to the type of massage you have opted. You may experience light or deep pressure depending on the combination of strokes and various massage techniques. 1. Swedish Massage – Swedish massage is one of the most popular forms of massage that is commonly offered in spas, clinic, and other massage therapy centers. 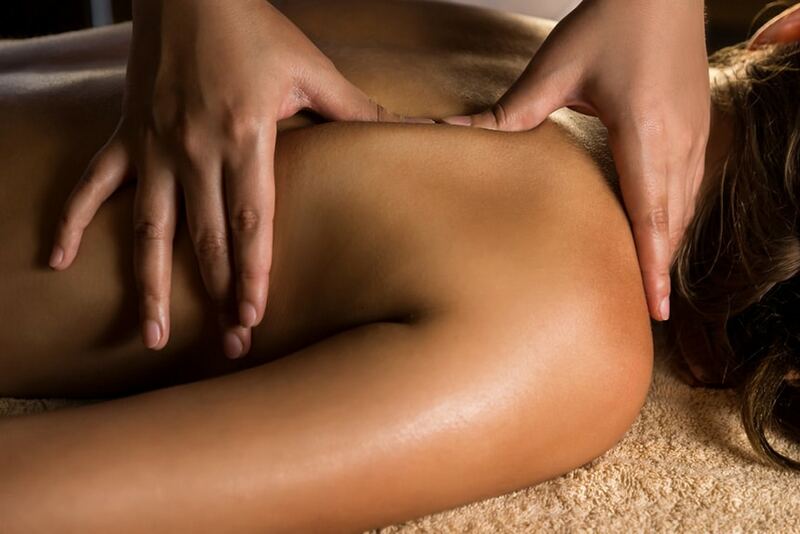 This massage is a combination of circular movements, kneading, long strokes, friction, vibration, and rolling. BEST FOR: Full body relaxation, recovery treatment for injuries, and reinvigoration. 2. Deep Tissue Massage – Deep tissue massage targets the specific areas of your body where the problem occurs. It is commonly used for those patients who are suffering from chronic pain, injuries caused by sports and other physical activities. This massage uses forceful and slow strokes to get to the deeper layers of the muscles and connective tissues. BEST FOR: Neck and shoulder pain, chronic muscle pain, injuries caused by sports and other physical activities, and problems in posture. 3. Thai Massage – Many wellness centers and spas offer Thai massage to provide not only a full body relaxation but also an effective restoration of energy. The therapist uses exhaustive motions to work on your whole body to relax the muscles and revitalize the energy. It also uses pressing, passive stretching, and throbbing compression. BEST FOR: Enhancement of flexibility, energy revitalization, stress reduction, muscle tension, back pain, issues with balance, and tension headache. 4. Shiatsu Massage – Defined as the finger pressure, this form of massage is derived from the Japanese therapy with a combination of the principles of acupuncture. The therapist uses the finger or thumb to apply the pressure on certain areas of the body. With such motion and pressure, it improves the flow of energy and aids better balance. It also supports better digestion and quick recovery from injuries. BEST FOR: Restoration of energy, support for better balance, quick recovery from injuries, neck pain, lower back pain, arthritis, insomnia, back pain, anxiety and depression, stress reduction, and sinus problems. 5. Reflexology – This type of massage has a different kind of approach to the usual massage therapies. It targets the feet and hands that coincide with the certain areas of the body. For example, an applied pressure on the hand may result in a better digestion or relief from a headache and body pain. It all depends on the pressure on the hand and feet and to the parts they correspond with. BEST FOR: Tension headaches, stress, anxiety, digestive issues, back pain, exhaustion, arthritis, insomnia, and full body reinvigoration and relaxation. 6. Sports Massage – For athletes and those who regularly engage in sports and physical activities, sports massage is one of the best ways to relieve the pain, prevent injuries, enhance full range motion, and better performance. The combination of strokes is a little bit similar to Swedish massage, only this one’s a bit faster. It also uses compression, friction, and pressure point therapy. It also improves blood circulation and flexibility. BEST FOR: Blood circulation, improvement of flexibility and full range motion, prevention of injuries, treatment and fast recovery of injuries, muscle pain, and better athletic performance. 7. Hot Stone Massage – As what spas and wellness centers offer, hot stone massage is a massage technique that uses hot stones and placed on specific points of the body. These heated stones provide a relaxing sensation and a soothing therapy. It doesn’t use hand motions or strokes. BEST FOR: Full body relaxation, muscle pain, body pain, and reinvigoration. 8. Lymphatic Massage – Lymphatic massage targets the lymph system to function more efficiently. As this massage encourages the lymph system to work well, the immune system also enhances its natural defense system. Hence, it can fight off the potential health risks. BEST FOR: Quick healing after a surgery or injury, muscle pain, healthier immune system, better breastfeeding, stronger metabolism, and full body relaxation. 9. Chair Massage – For those who don’t have much time to experience a massage session in a spa, clinics, or wellness centers, they can opt for massage chairs. You can just sit on it and the vibrations, the kneading, and throbbing movements will do its job. It can relieve the pain, provide a calm relaxation, better mood, and full body reinvigoration. 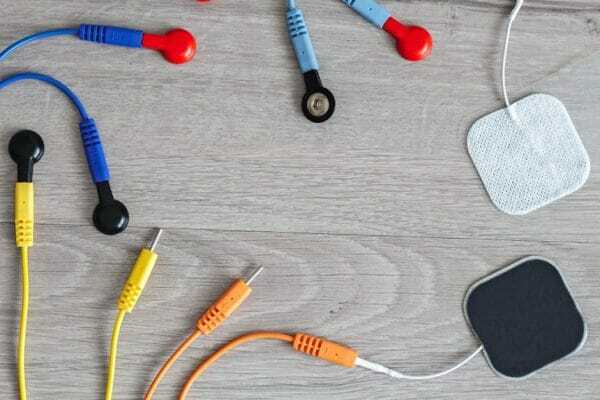 Handheld massagers for neck and shoulder, head, and back are also practical options for those who want to relieve their pain even when at home. BEST FOR: Full body relaxation, quick pain relief, muscle and body pain, neck and shoulder pain, restoration of energy. The most suitable type of massage for you all depends on your health condition and the activities you usually engage in. You can fully take advantage of the benefits of a particular type of massage if you know which part of your health condition needs improvement. That’s why it is necessary to determine what kind of pain you are suffering from or if you are just in need of a full body relaxation. These types of massage therapy all have their own specified targets. Hence, it won’t be advisable to just pick out and try with what you think suits you best. Identify your health condition first and consider these options. Although these massage therapies provide a soothing relaxation, better well-being, and pain relief, they do not intend to replace medical treatments and preventions. It is best to consult your doctor first before you indulge yourself in any of these massage therapy sessions.